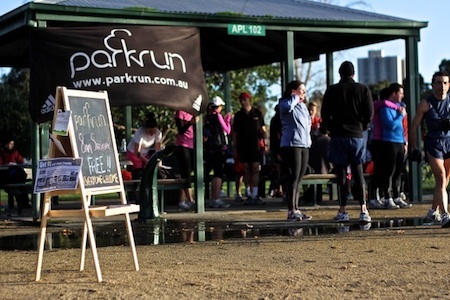 What is Albert parkrun, Melbourne? The event takes place in Albert Park, Melbourne. See Course page for more details. Albert parkrun, Melbourne needs you! It is entirely organised by volunteers - email albert-melbournehelpers@parkrun.com to help. Every week we grab a post parkrun coffee in one of the following: Emerald Hill (189 Bank Street, South Melbourne), Carousel Cafe (beside the lake, close to the 1km mark) and Dundas & Faussett (111 Dundas Place, Albert Park) - please come and join us! See our volunteer page for details on getting involved in making Albert parkrun, Melbourne happen.